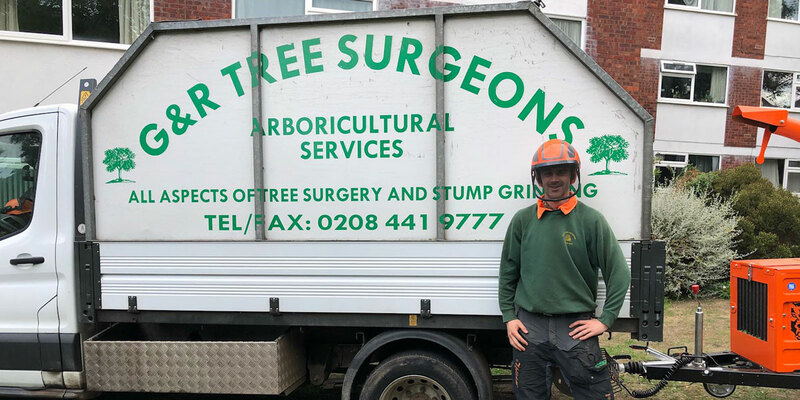 G & R Tree Surgeons is a family run business based in north London and was established in 1984. 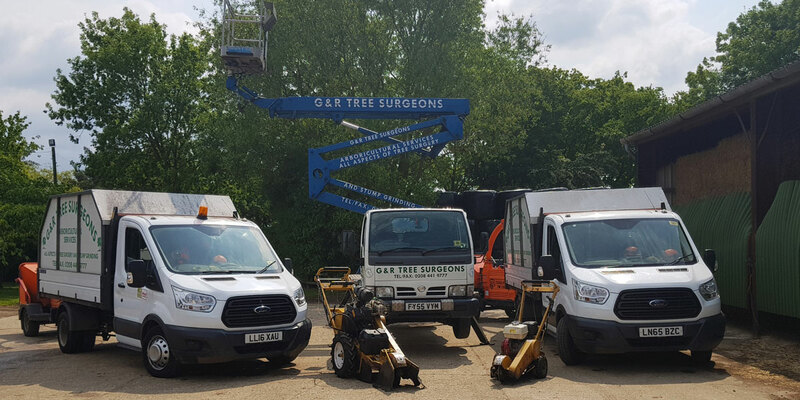 Since then, as a company we have grown, and we pride ourselves on our high standards of work and customer satisfaction.We carry out all aspects of tree surgery, and all works carried out are to the British standards for tree works BS3998 as a minimum. We are on the approved contractors list for Hampstead Garden Suburb Trust, we're registered on Which Trust Traders, Arbnet approved, Hertfordshire Trading Standards approved and we have a Safe Contractor accreditation. 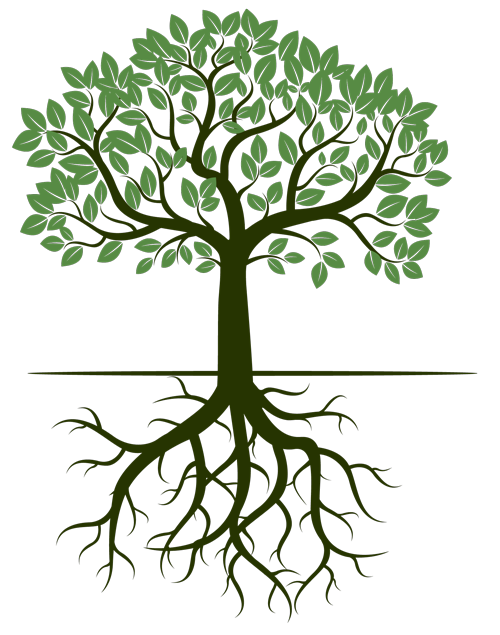 We have extensive knowledge of caring for trees, and the relevant expertise you need. We offer a reliable, fully insured service at affordable prices. 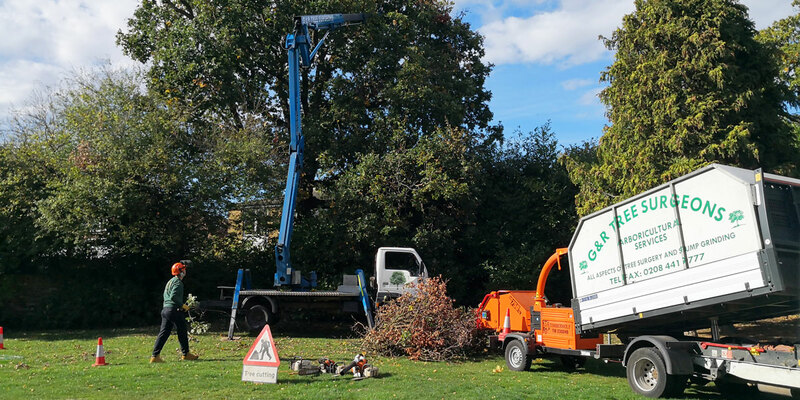 All of our operators are fully trained and compliant with health and safety regulations and all work carried out is always to the highest standards. 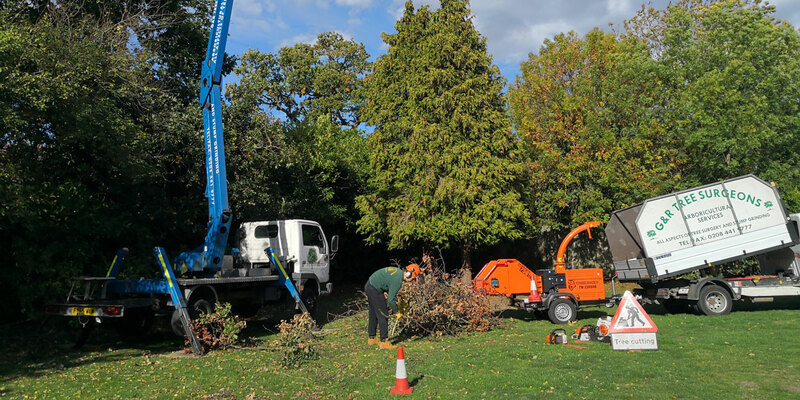 We carry out all types of tree works; commercial, residential and private. Please get in contact with the office to arrange a mutually convenient appointment for a free quotation, or to ask any questions you may have. Copyright © G & R Trees. All rights reserved.